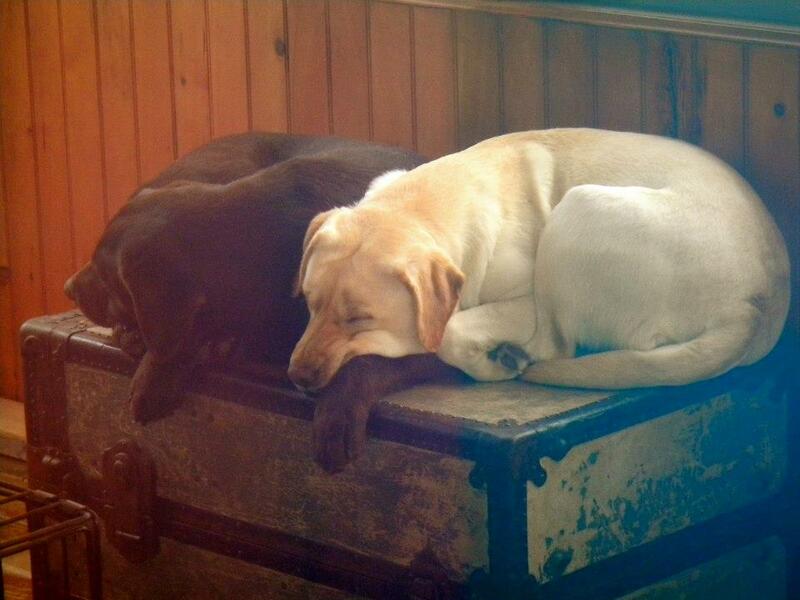 Granitehill Labradors is a small family kennel located in central New Hampshire that is dedicated to breeding top quality Labradors. We are committed to producing a solid healthy Labrador with the classic Labrador temperament that will be a joy to live with, while still conforming to the breed standard as to what a Labrador should look like. We plan one to two litters per year with the intention of keeping a puppy from each carefully planned breeding so that we can continue to improve our breeding program. Puppies are born in a clean family setting and are handled daily from birth. This socialization is the foundation of raising friendly, outgoing pups. We want our puppies to go to a home and become a beloved family member. Puppies are ready to go to their new homes at eight weeks of age. They will have had their first vaccines and worming, and will have health certificates. All breeding stock is OFA’d and CERF’d. All puppies are sold on AKC Limited Registration.